Hi! 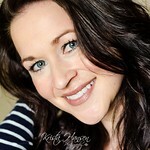 My name is Krista Hansen and I am the owner and operator of Krista Hansen Photography. I specialize in creating a relaxing and non threatening atmosphere for your photography experience. I am comfortable posing clients but also prefer to capture the natural, organic moments as they come. I am very easy going and fun to work with. 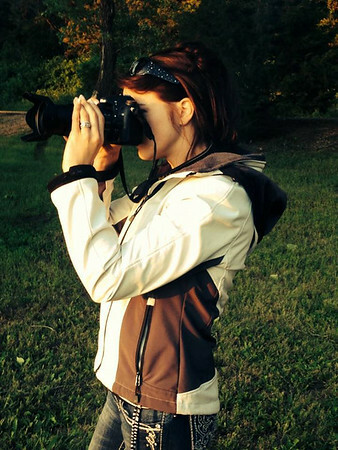 My goal is to show you that taking pictures can be a lot of fun. While I'm not working with clients I teach 3rd grade full time in Harrisburg. I am very blessed to have two professions that I can put my whole heart into and truly not call work. I would love the opportunity to work with you and capture what you're looking for. I offer newborn, maternity, family, engagement, and senior services. My home office and studio are based out of Alcester. I now offer the option to travel to client's homes for newborn shoots. I also travel for all other shoots in and around the Sioux Falls area. If you have another photography service in mind or pricing inquiry please don't hesitate to get in touch via the "Contact Me" link or through my personal email kristahansen84@gmail.com.